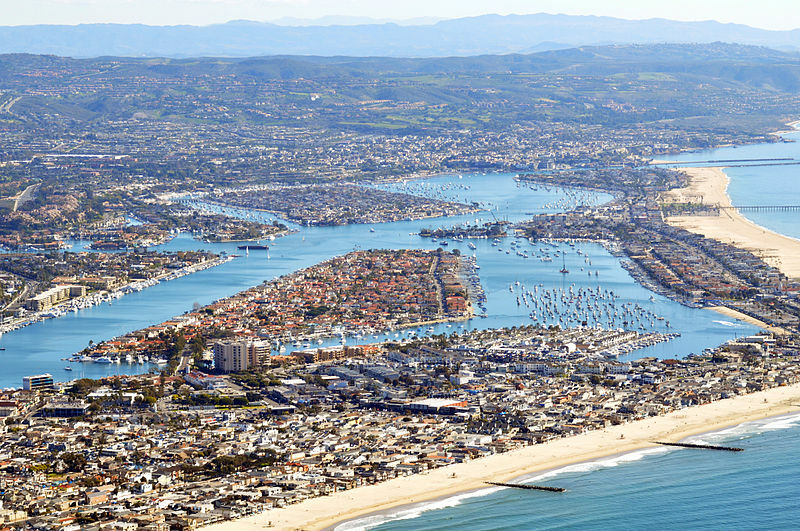 Newport Beach is chic, affluent and fashionable, with beautiful yachts, great beaches, just the epitome of luxurious living. The Fashion Island mall is a great place to shop and stroll all the glitzy boutiques, luxury shops and restaurants. 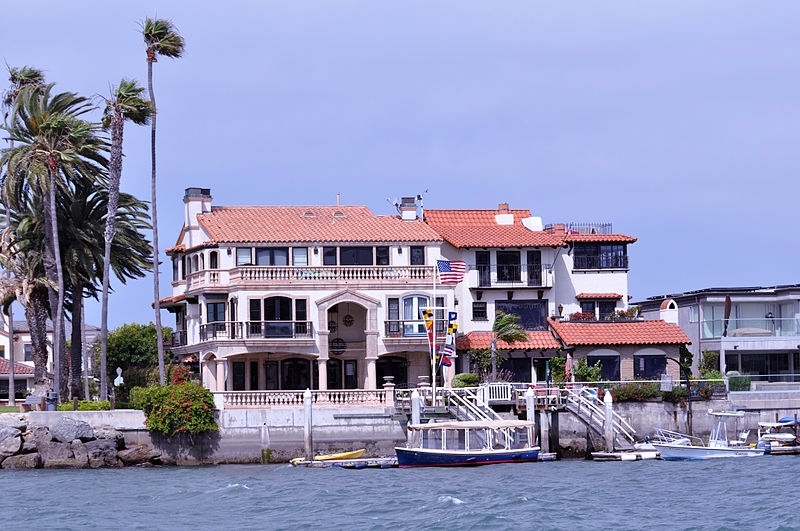 Newport Beach has many exciting night clubs and restaurants to choose from. 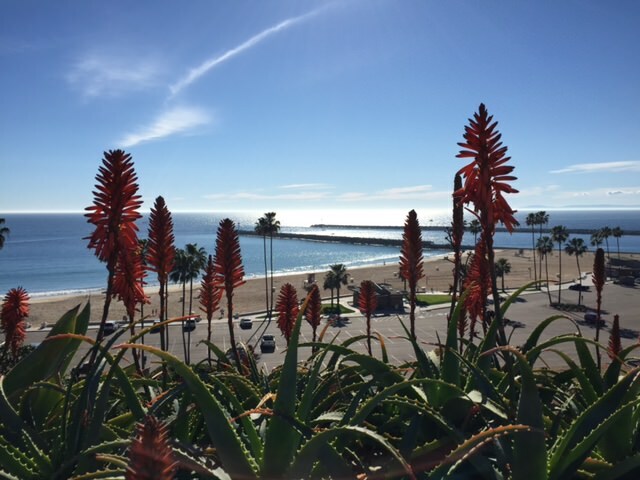 The place is crowded with surfer’s beachgoers all summer, but the beach is still nice most of the winter months too. 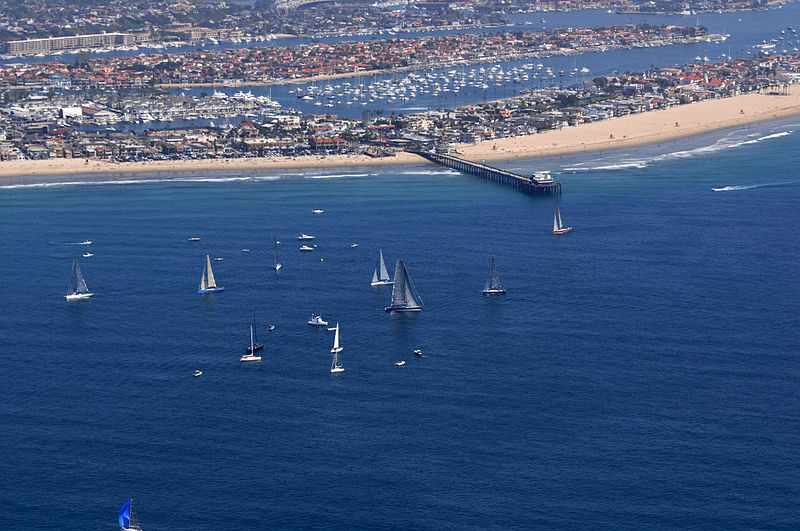 Catalina Island is only 26 miles from Newport Beach and a very popular weekend getaway for the areas yachtsman and scuba divers. 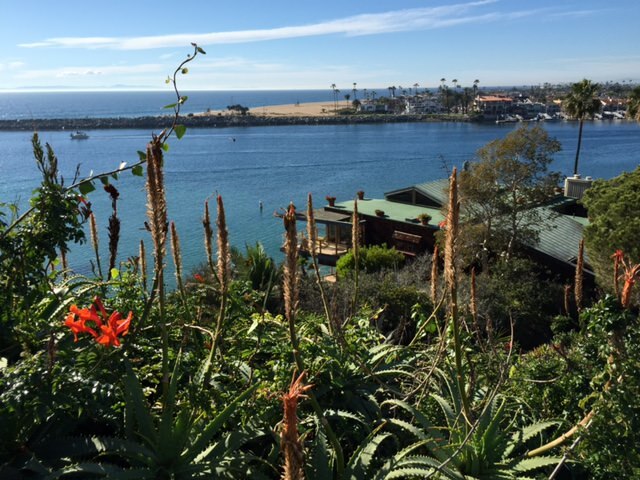 The waters surrounding Catalina are deep blue and clear enough to see the bottom at 50 feet. 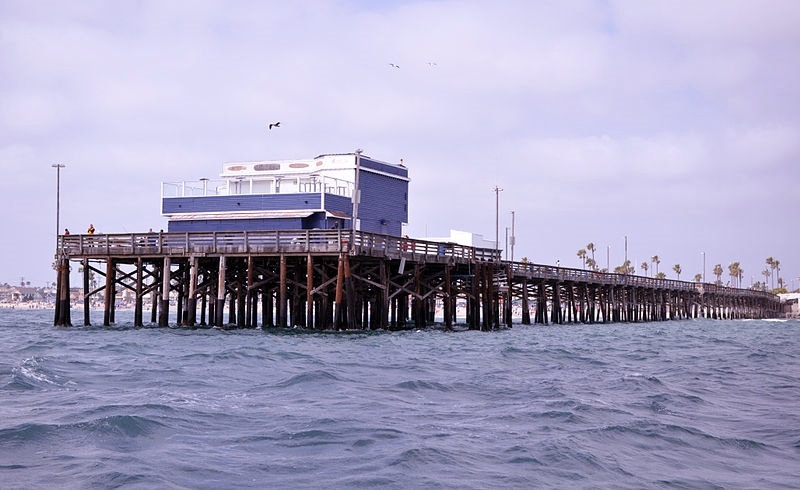 The Newport Beach peninsula has lots of nightclubs and restaurants as well as the renowned wedge, a popular bodysurfing spot made famous by the movie; “Endless Summer” is a big attraction during big surf days and can be extremely dangerous for novices. Best watch from the Newport jetty. 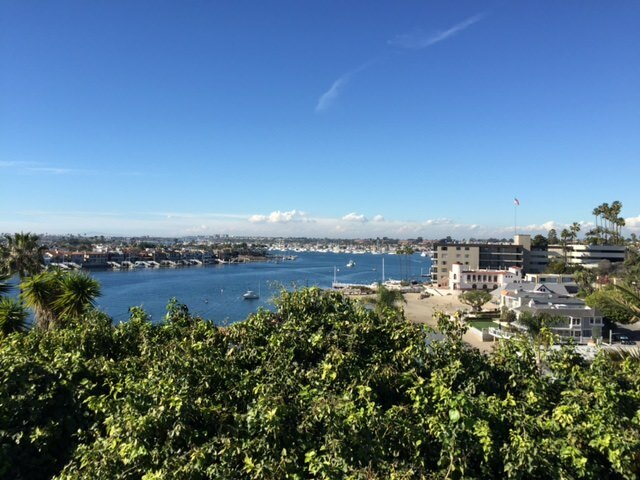 The Balboa Bay Club is located on the Coast Highway and on Newport Harbor. This is a great choice for folks that enjoy watching the big yachts. There are numerous popular nightclubs and restaurants in this area too.